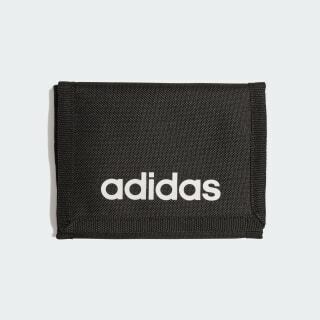 A sturdy wallet for organising essentials. 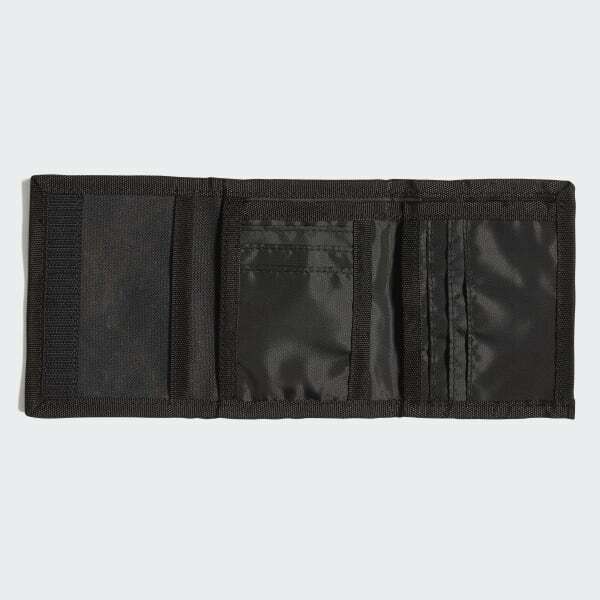 Organise cash, cards and coins in this durable wallet. It has six slip-in card holders and a window sleeve for your ID. A zip pocket provides a spot for coins. A hook-and-loop closure keeps it folded up.